The aseptic packaging manufacturing facility is first of its kinds with a production capacity of 7 Billion packs per annum. The plant is spread over 21 Acres of the sprawling 72 Acre land parcel that Uflex has bought at Sanand, Gujarat. 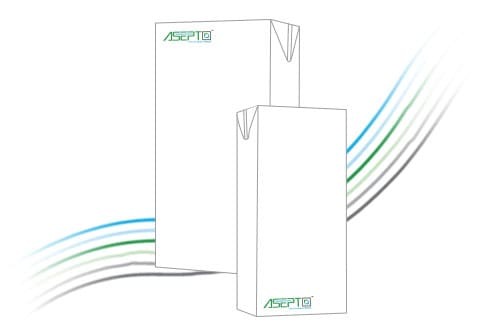 AseptoTM packaging material comprises a six layered packaging for the Beverage, Dairy and Distillery Industries, built on the 3 P’s of Packaging i.e. PRESERVE, PROTECT and PROMOTE keeping in mind the perspectives of our customers and the end users. The packaging solution thus engineered is highly effective and optimised with the best material application comprising paperboard, aluminium and polyethylene. All the raw material used in the packaging is food grade and comply with stringent quality and safety regulations. 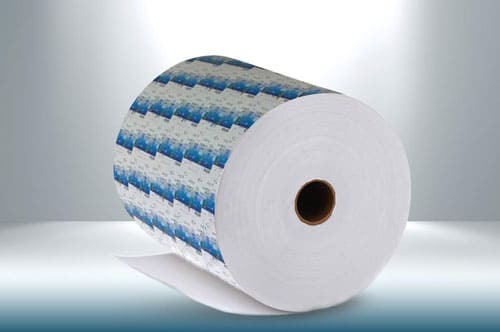 The hi-efficiency paperboard provides the required sturdiness and strength to the pack besides a good surface material for clear design printing. The aluminium foil layer is a strong barrier for O2 and light thereby protecting the product filled inside from external environmental impacts. The inner layer made of polyethylene makes it possible to seal through the liquid. This multi-layered construction enables the aseptic carton to protect the contents from various factors responsible for spoilage, preserving the product freshness and value. The packaging thus increases the shelf life of the product and saves from dependency on the cold chain besides enunciating easy to handle-ability. Our converting process starts with the approval of design from the client. The approved design is fit into AseptoTM key line drawings as per the variant. The design thereafter is made on the flexo plates for printing. The flexo plates are used for printing on to the hi-efficiency AseptoTM liquid packaging board with the possibility of printing up to 7 colours with inline creasing and punching facilities. The paperboard further goes for the lamination process on the extrusion machine with aluminium film and layers of polyethylene to make a six layer AseptoTM pack jumbo roll. The jumbo rolls are slit into single pack reels that travel through automatic packing system where it is converted into desired pack sizes. The packaging material is shrink wrapped for moisture protection, palletised by an automatic robot to avoid the human touch and further sent to goods warehouse through an automatic conveying system. In the complete process, the material is checked at each and every stage of operation and processed in controlled environment & hygienic conditions. The finished aseptic packs/ cartons are finally run on filling lines and the desired product (juice, milk, dairy and distillery products) are filled inside them. 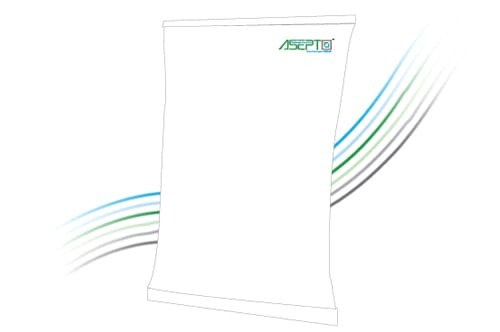 One of the most endearing facts about the aseptic packaging material is the fact that it provides stiffness required to enable optimum utilisation of storage and transportation space, further bringing down the logistical and warehousing costs. 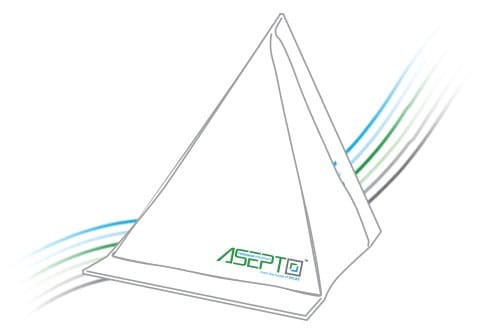 AseptoTM brick packs , cartons are compact, energy efficient, lightweight and multi-layered. The inclusion of high quality six layered materials of different combination offers strength and stability to the pack. Our packs retain nutrition value, natural consistency, flavour and colour, of the Dairy Products, Juices and Alcoholic Beverages . In today’s competitive market , packaging cannot be alienated from the over - all experience of the end users. Besides imparting visually stimulating aesthetics for the end users at the point of sale (POS), packaging also offers enhanced functionalities for enabling better interface with the the end users; extending shelf life by imparting optimised barrier properties and providing safetnet from the fake and spurious through impregnable brand protection / anti-counterfeiting solutions. 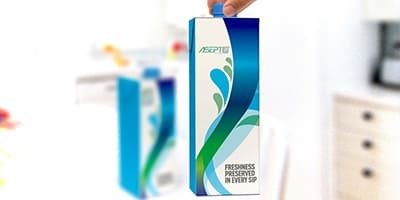 Therefore ASEPTO Trio packs are designed keeping in mind the end user’s perception of overall packaging and product experience.The pack comes in various formats like 65ml,90ml,110ml & 150ml. The packs have an easy opening mechanism further fostering a user-friendly experience. In today’s competitive market, product packaging is equally important as the product itself. Beside the fact the visual appeal of your package design, the usability and consumer preference is significant. Pillow packs are combination of the good old design and modern day aseptic technology, in order to generate a feeling of comfort and nostalgia along with a blend of new generation protection to our customers. It is available in various capacities of 70ml, 200ml, 250ml, 500ml and 1000ml. Enhancing Shelf Impact and Delivering Functional Excellence! We truly understand the merit of standing out of the clutter and the struggle to get noticed in an already inundated retail shelf. Packaging plays a key role in a customer’s buying decisions and facilitates the first tryst with them. Packaging serves as the last mile salesperson for a brand, and a lot vests on its shoulder, in terms of engaging the customer at the point-of-sale to transcending this interaction to a successful transaction till the point of consumption. 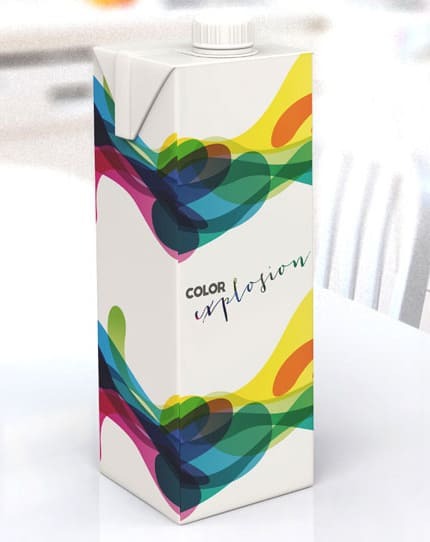 With a rich pedigree of pre-press capabilities, most efficient converting technology and unmatched packaging finesse at our disposal we can evoke a ‘WOW’ for your product.Our packaging design technology includes an optimised blend of enhanced aesthetics, colour schemes, shapes, functionalities and brand protection features among others. 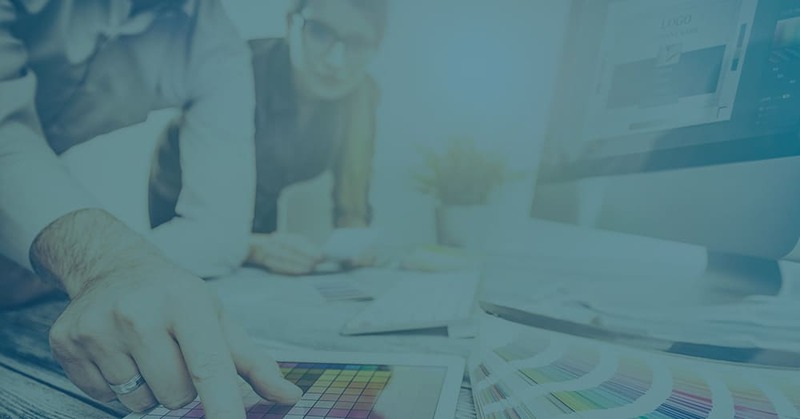 Our hi-specification paperboard and printing technologies do everything right from real-time color monitoring, defect detection and rendering seven-colour output all at lightning-fast speeds. This enables quick turnaround, in terms of high quantities of precisely sized sheets for undertaking specific packaging production runs, simultaneously, optimising efficiency and minimising waste. Our metalized pack is an altogether new offering in the industry with unique metallic effects on the torso of the pack obtained through Flexographic Printing Technology. Integration of metallic impressions changes the visual identity and creates a lasting impression on the packs. The 7 colour play printing is an added advantage of our product bouquet. Our approach is to create innovative printing which gives a distinct appeal to the packs drawing the attention of customers at “POINT OF SALE”. We don’t just take care of your product, but your brand image as well; your brand is the most valuable asset. When you work with us, you can have true serenity knowing we'll do whatever it takes to protect your image's trustworthiness and brand’s goodwill – for now, and for what's to come. Our packs not only suffice the customers’ aesthetic needs but also bestow additional opportunities of functionally driven solution. Our packs offer higher user convenience, easy opening and extended shelf life to products like Juices, Non-aerated Alcoholic Beverages and highly perishable liquid consumables like Milk and other Dairy products. Our packs are designed for shelf impact, and its impervious nature prevents spoilage, thus the products don’t even need to be refrigerated. Our packs are available in consistencies ranging from low viscosity to high viscosity easy flowing and easy pouarbility ;combined with the lean body designs make them carry-able, everywhere. We have capabilities and technical experience to produce the right anti -counterfeiting solution to protect your brand from duplication. This includes various holographic patterns displaying 3 dimensional images. The one-of-its-kind machine, fully integrated with latest technologies, is highly automated and sophisticated—allowing smart approach for operational efficiency. In fact, the operational cost of the machine is much less with an optimal (low) TCO (total cost of ownership). We understand "Your every single minute is precious!" For best results of seamless productivity & performance, we offer technical support to our clients in an endeavour to assist them with real time intervention to ensure operational continuity. because we do understand that your every single minute is precious! Aseptic liquid packaging needs special technological skills and expertise. We deliver end –to-end personalised support, ensuring packmat machine interface that includes assistance and maintenance of packaging material from concept till commissioning. Being from the House of Uflex, we strain every nerve to maintain an irreproachable reputation of paramount quality service and assistance to our clients. On Ground Technical Assistance - From incident to resolution, our technical assistance team offers pre-requisite resources to resolve the issues and make a turn-around in the shortest possible time.From dedicated personalised system engineers to comprehensive packmat machine management, we are well equipped to provide quality service. System Specific Engineers - Dedicated Specialised Engineers with hands on experience in handling various formats/systems of aseptic machines. Performance Maintenance Services – Our team defines the life cycle of every component of our aseptic machines to maintain the efficient performance of the lines. In tandem with the clients’ requirements, the team evaluates and schedules future maintenance visits. The goal is to unleash the operational capacity of every unit, minimise downtime, and optimise overall cost of ownership. Packmat Machine Interface - Our team of experts ensures 100% compatibility of packmat with the aseptic filling lines to produce desired packs and formats right from portion to family pack. Package Quality Assurance – We assure packs’ integrity to produce a zero defect package. Pack sealing is tested in our quality lab and on site during the production process. Timely Delivery of Authentic Spare Parts - Timely delivery of authentic spare parts is the most critical facet to ensure the business continuity in the best interest of our clients.With in-house production of our Aspeto filling lines and stocked spare parts we deliver and maintain the quality and performance of machines supplied to the clients. Skill Training Services - We consider staff and stakeholders’ continual training with regards to the use and know-how of packmat and machines as an integral part of incrementally enhancing the overall Aseptic packaging experience simultaneously ensuring business continuum.